We are so excited you’ve found your way to this page. Start here in the middle of your life, the part where you’re a little bit lost and need some direction because you know you’re destined for more. There needs to be ONE place to get the support you need. You’re busy trying to balance life and business and more. 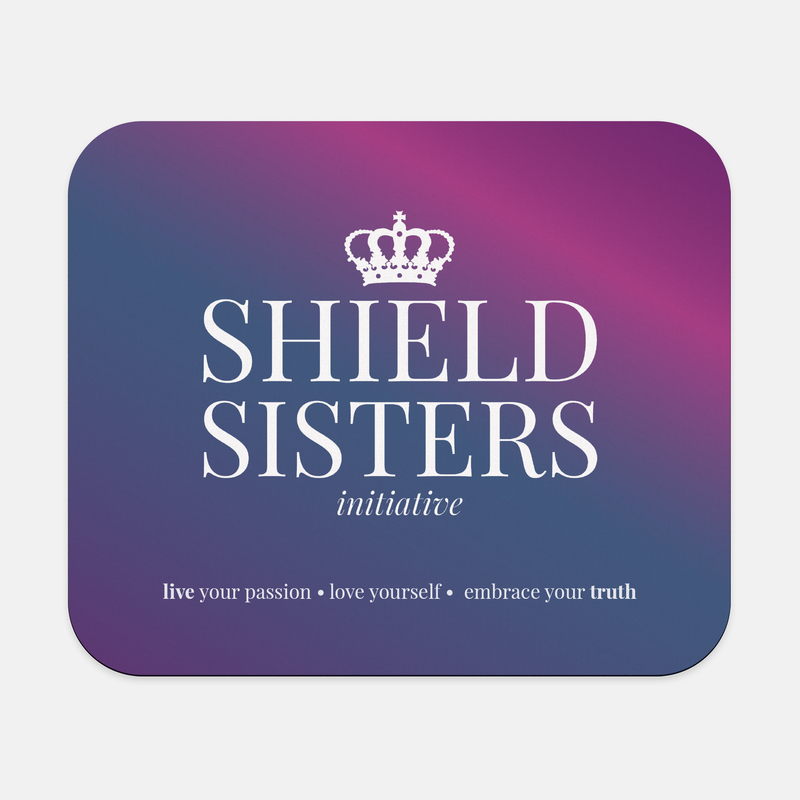 Shield Sisters know there is more to your life than your business persona and systems. You need systems so you can have time to cherish the other parts of life. You deserve clarity, confidence and self-love. Together, we’ve got your back. Together we will hold your hand, wipe your tears, find solutions and thrive. Together we will change the world for business women. 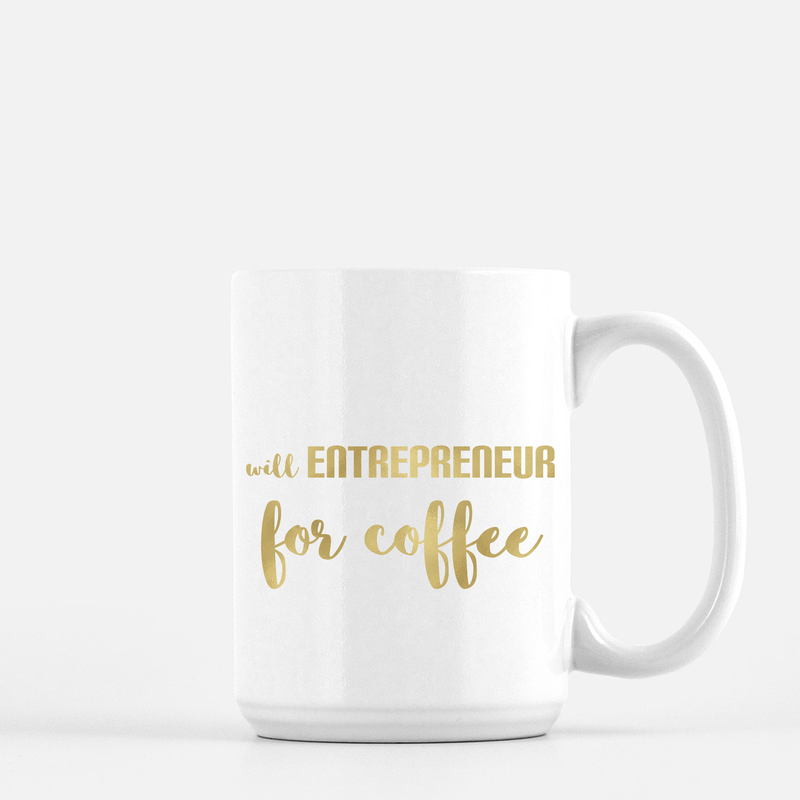 Together we will show the world that fempreneurs are not side-hustlers, but purpose-driven women with dreams. Together, we will show the world that women can support other women without comparison and without jealousy. 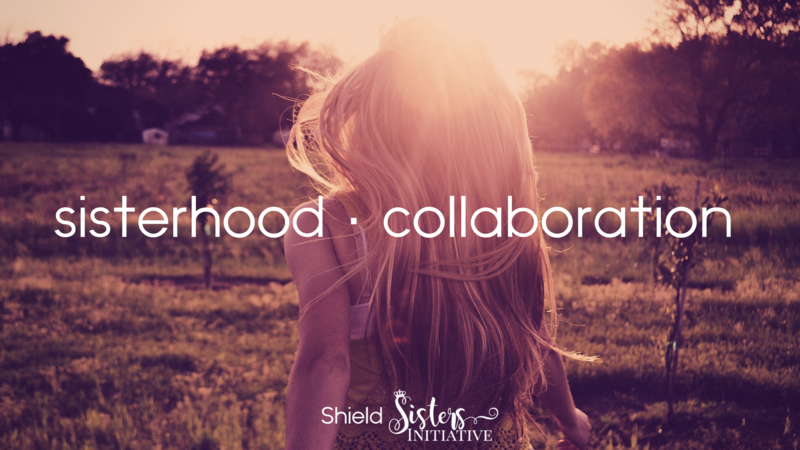 Become a part of this fiery, passionate, and supportive sisterhood of women. Around here, we focus on manifesting self-love because we believe that all other forms of love stem from within. We want to empower you to embrace self-love and go on to empower others around you. How do we do that? Well, we’ve got a bunch of goodies for you – like a strong community of female entrepreneurs ready to hold your hand as you embark on this journey, a podcast to help you find where your passion meets your truth, swag to remind you to do it afraid, and even 1:1 coaching if you need a little extra help. We even get hands-on with our new signature programs, Uplevel Your Sisterhood and Collab Lab. Click around the site and you’ll find the tools you need to be the best version of yourself! 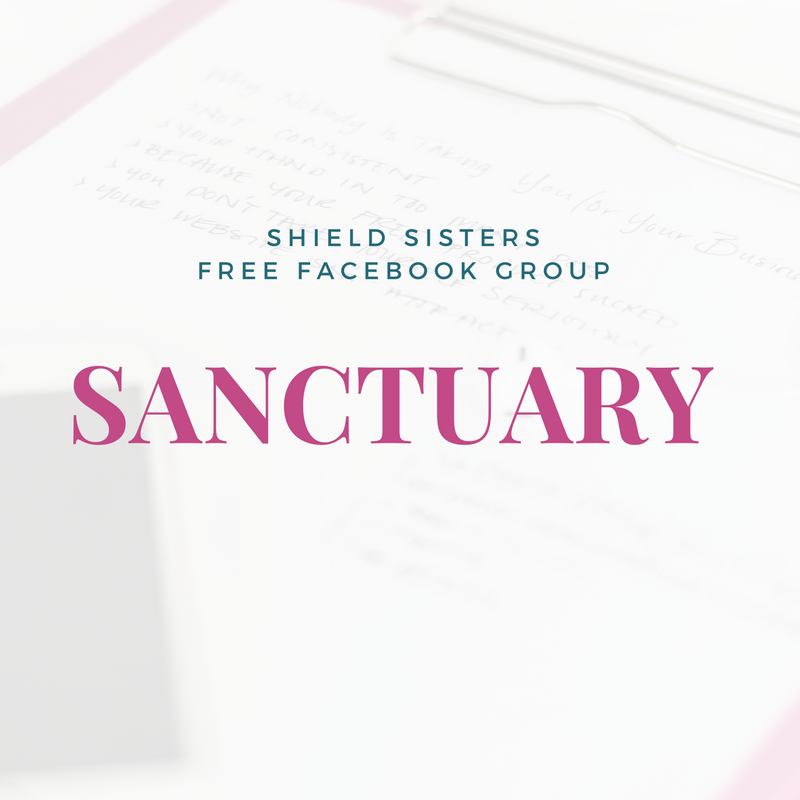 Shield Sisters know that self-love is not a journey that you have to take alone. We are not meant to go through this life alone. …who is seeking a community of support beyond just business tips, promotion or collaboration. …who is seeking a place where you’re reminded to take care of yourself first and that your mindset is everything. 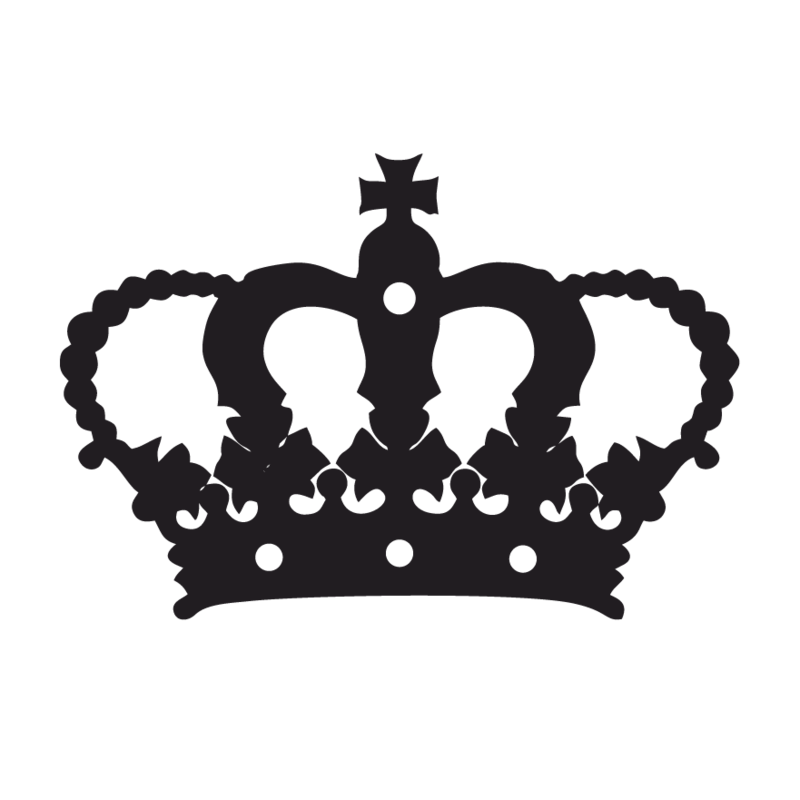 …who is seeking a place where everyone is a bit of a hot mess. We do it afraid with a cup of coffee (or tea) in hand and authenticity on our lips. 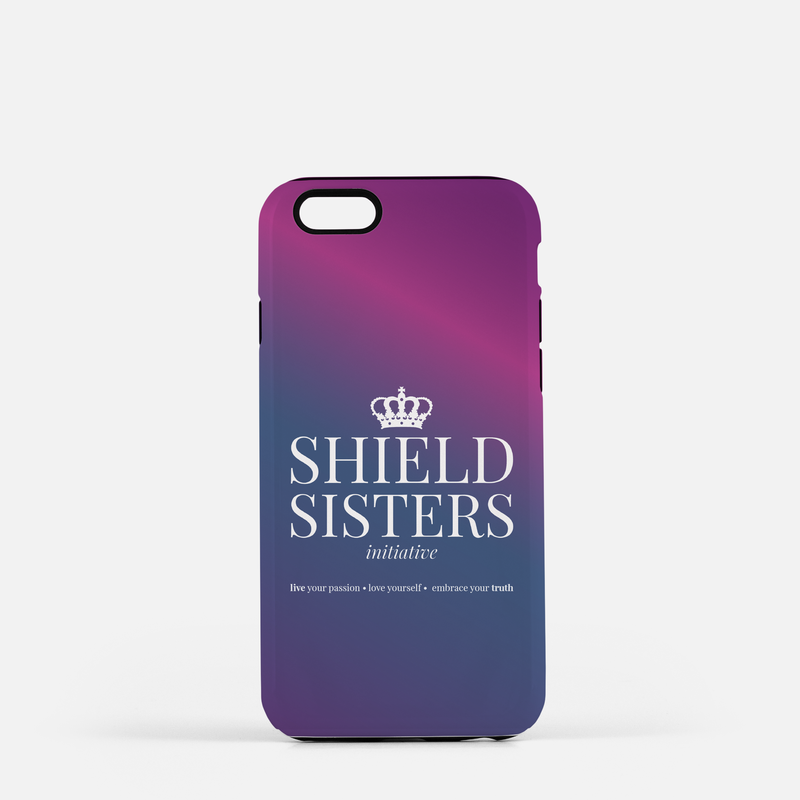 Are you ready to be a shield sister? Raewyn is a mama bear to a strong-willed Warrior Queen toddler and wife to her high school best friend. 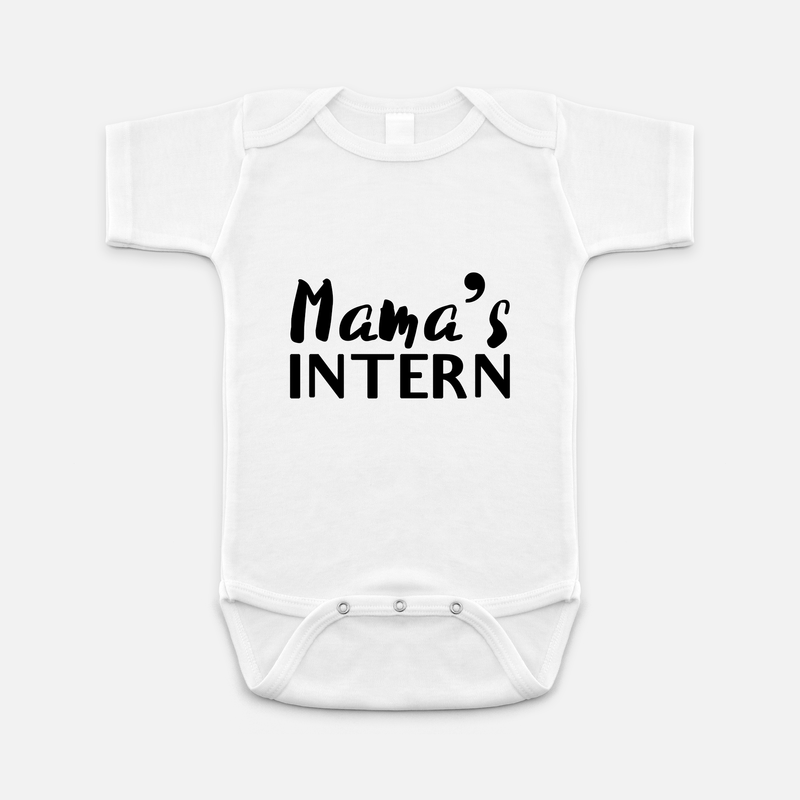 While self-love and changing the world has always been important to Raewyn, she really found her passion and calling in coaching after the birth of her daughter. As a feminist since childhood, Raewyn thinks that women supporting each other is paramount in life. For over 10 years, she has mentored girls and women, empowering them to embrace self-love. Through connection and community, our self-love can thrive. When we are supported in our pursuits, we uplevel in every way possible. Through sisterhood, Raewyn aims to continually clarify what authenticity and truth means for creative entrepreneurs. In addition to community building through Shield Sisters Initiative, Raewyn is a unicorn virtual assistant for high vibe heart-centered entrepreneurs, co-host of Two Moms One Podcast, co-host of Where Passion Meets Truth and a board member for the non-profit Project Lead Kindly. 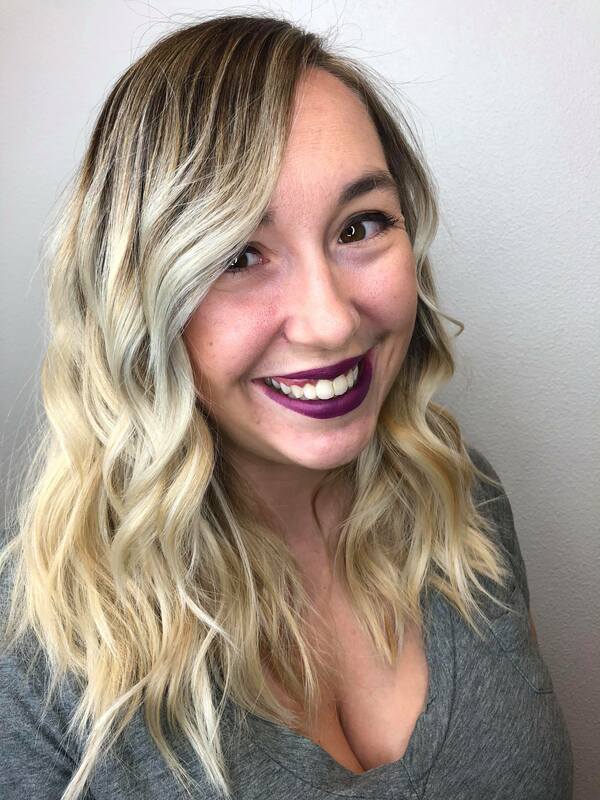 Raewyn truly believes that every woman is a strong woman capable of self-love, self-confidence and achieving the goals in the deepest corners of her heart.